Don’t assume you know everything about a legislator just by their political party affiliation – you may be surprised. 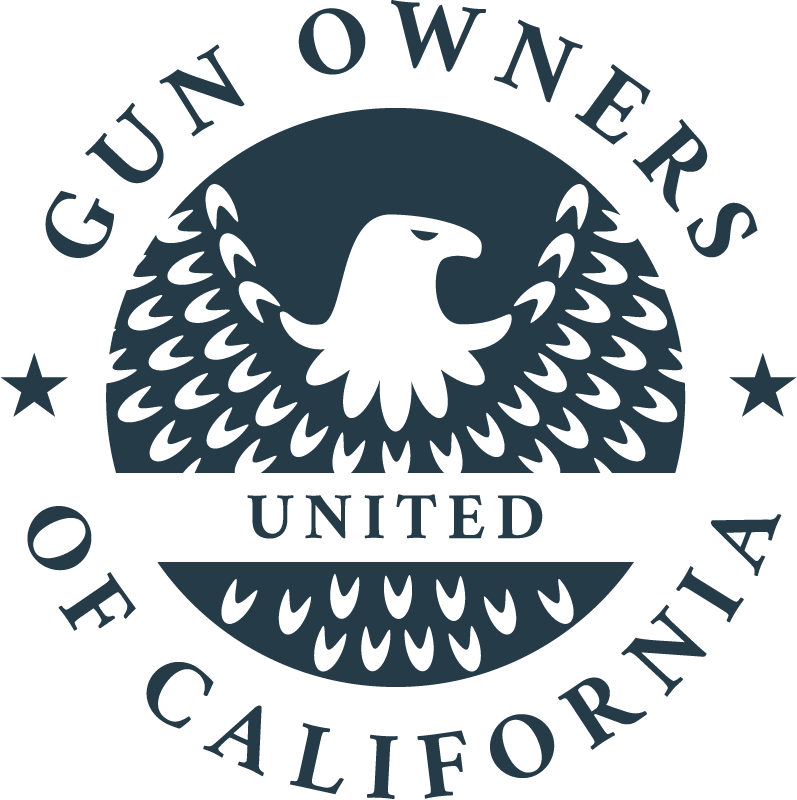 Call and introduce yourself to staff – ask who handles 2nd Amendment/Constitutional topics and be up front about who you are/what issues you represent and volunteer to keep them informed and how they will impact your community and the member’s district. Request to be put on mailing lists for email blasts, newsletters and press releases. Invite legislators and staff (field representatives) to meetings on local projects (when appropriate). If you have a local business, ask them to tour your facility or request their attendance at a special even such as a ribbon-cutting or announcement of an expansion. This will serve as a reminder of you/your organization’s role in the community. If you are involved in a local association, request the member write a message, article or letter for your weekly/monthly newsletter or other publication. It’s always a good idea to figure out what inspires a legislator and if possible, find core areas of agreement. This can open a door to a good dialogue – keep track of other interests and personal profiles. Find out if you have shared memberships in local charitable groups such as a Boys and Girls Cub, YMCA, or food bank. Say THANK YOU – give credit where credit is due – if there is an opportunity to appropriately recognize good work with an award or honorary lunch, then by all means, DO IT. Then send out a press release announcing the award, etc. Write a “Letter to the Editor,” acknowledging a positive vote and support for our issue. Attend local events where your locally elected officials will be present. Use this chance to get to know them better, but do not overtly engage in lobbying activity.